Exactly what I wanted, quick and easy. Good seller! Great seller. Item arrived promptly. Would buy from again. 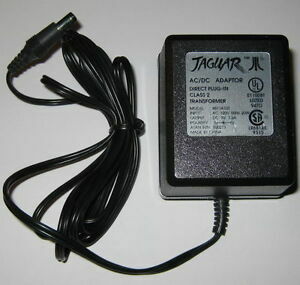 Just what we needed for the Jaguar Console, works great!